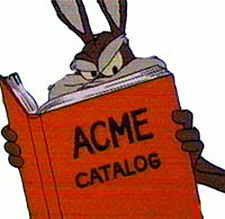 I am in the market for an ACME saw vise and filer. I am willing to have it shipped here to Washington state provided it can be crated well. If anyone has a lead on one or has one they would like to sell I would greatly appreciate it. It doesn’t have to be the bell of the ball, but I would like it in good working order. Thanks for your help. If you haven’t found one yet, we have one that was left in the garage of a house we bought. Haven’t cleaned it up or tried to turn it on. We are in the Vancouver area if you are interested. 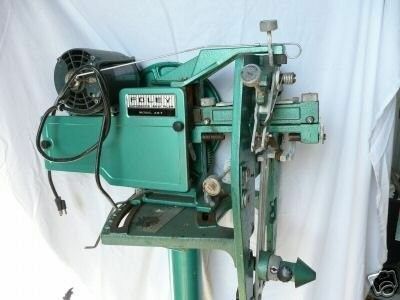 I”m always looking for a Foley Filer as I have the Foley sharpener. Have yet to master the sharpener as other projects have taken up my time. But eventually, will have to use it. Gots a good 15-20 hand saws to go through and maintain. Would love to have the filer to complement the sharpener. Holbs, I have one in my shop I am looking to get rid of. If you are in the area I would make you a good price on it. 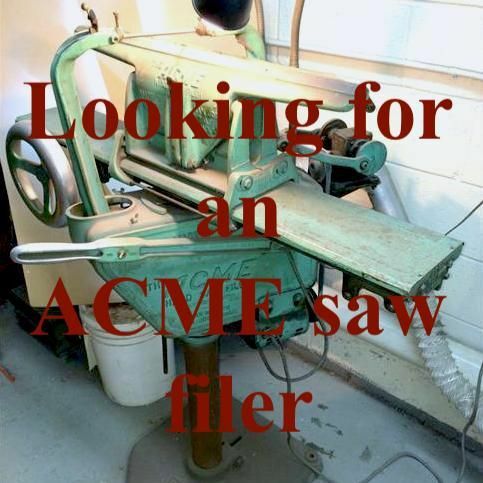 Hi there, I am also in the market for acme saw vise and filer. I am in Idaho, but would travel to pick it up if it not a crazy distance away. This is an old thread, but I couldn’t resist. -- Chris - Would work, but I'm too busy reading about woodwork. Do they have the bench top model in that catalog?